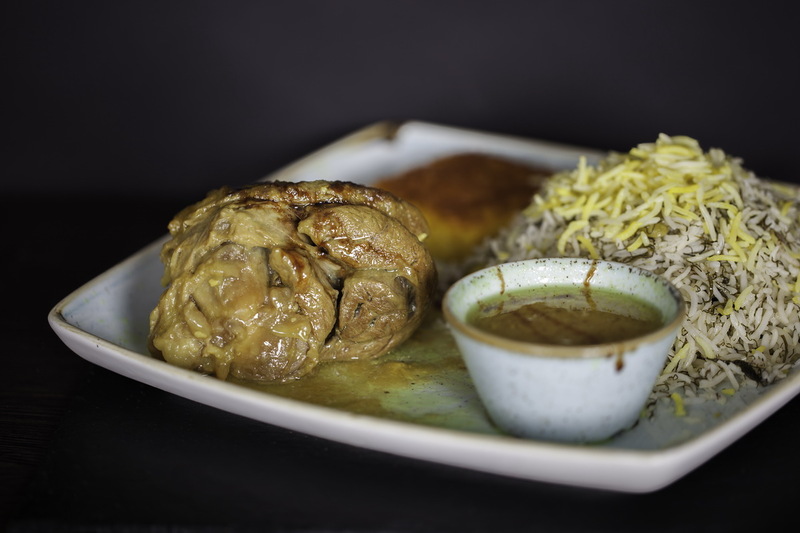 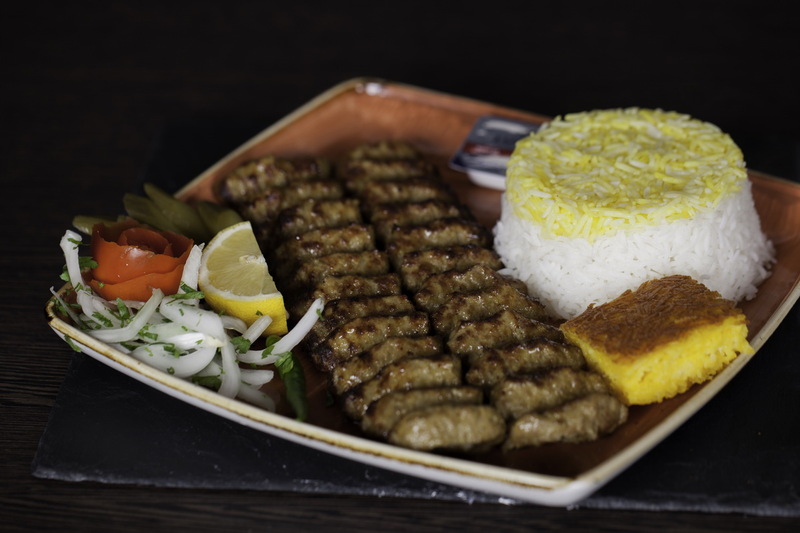 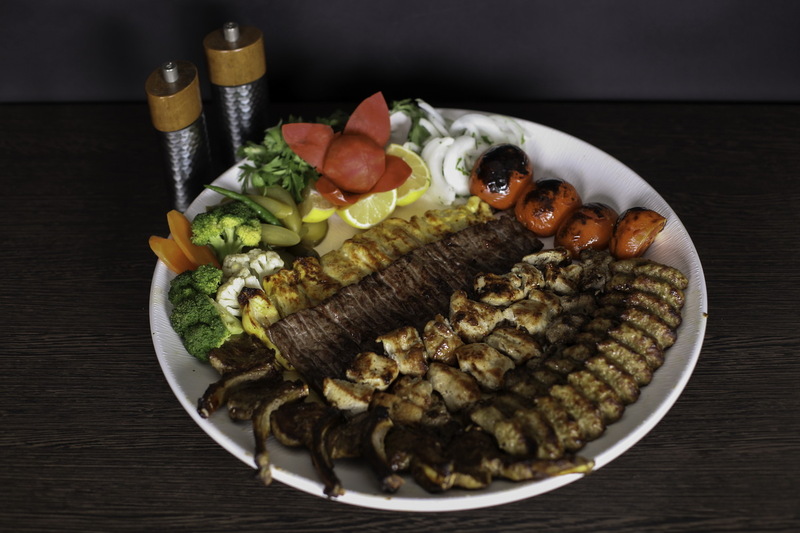 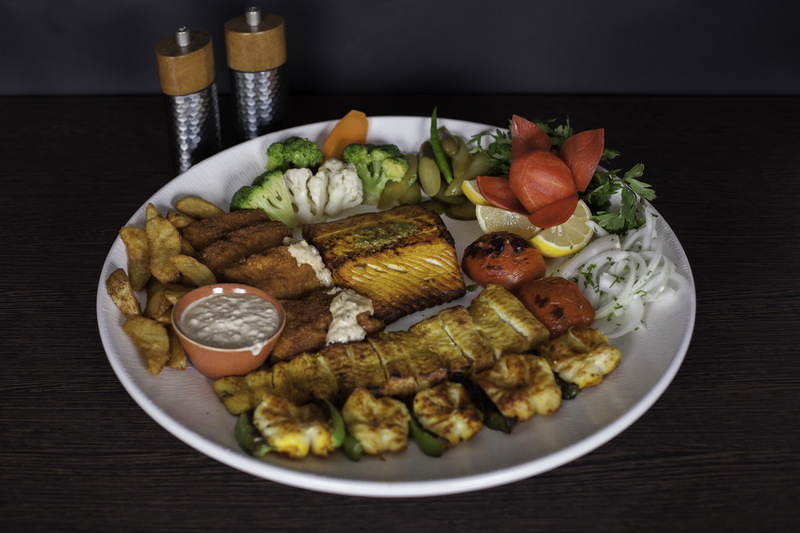 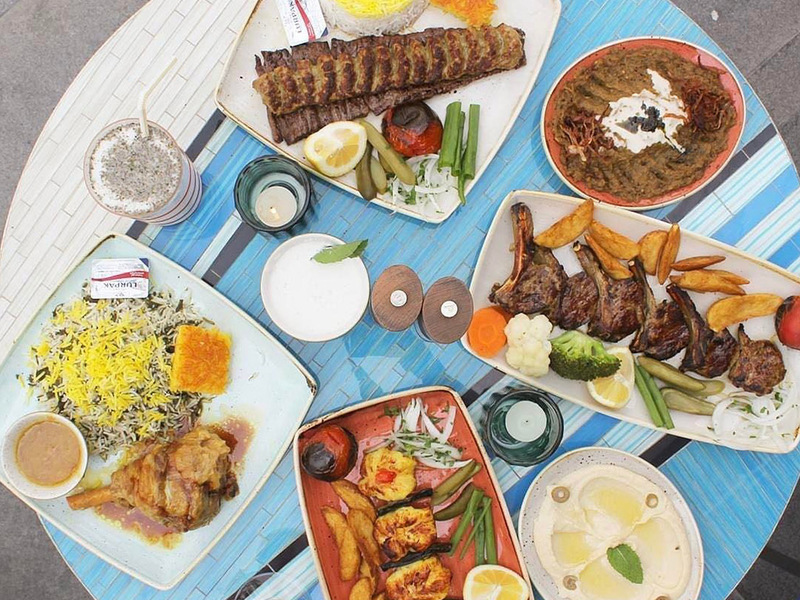 The Persian food philosophy focuses on maintaining a balanced diet that showcases hot and cold foods being eaten together. 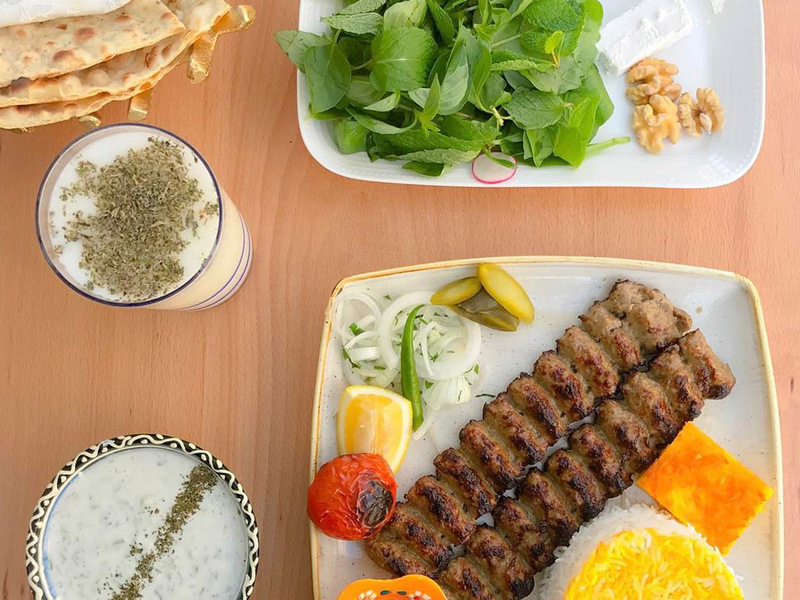 Here you’ll find fresh yogurt, cheese, radishes and green herbs served cold and used to balance hot meat – think lamb chops and kebabs – and sweet dishes. 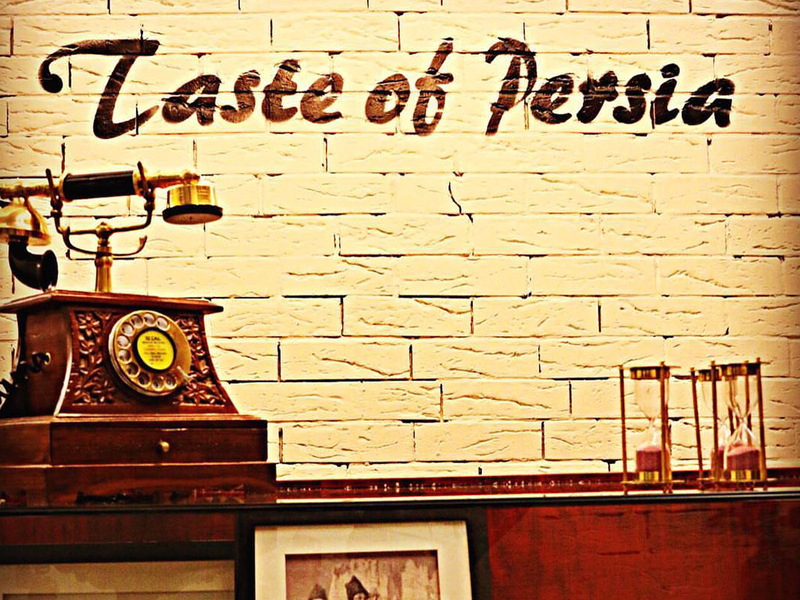 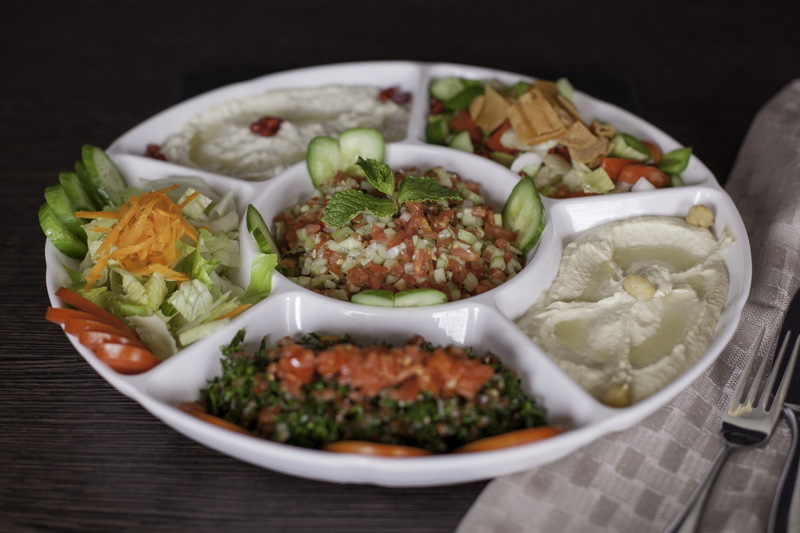 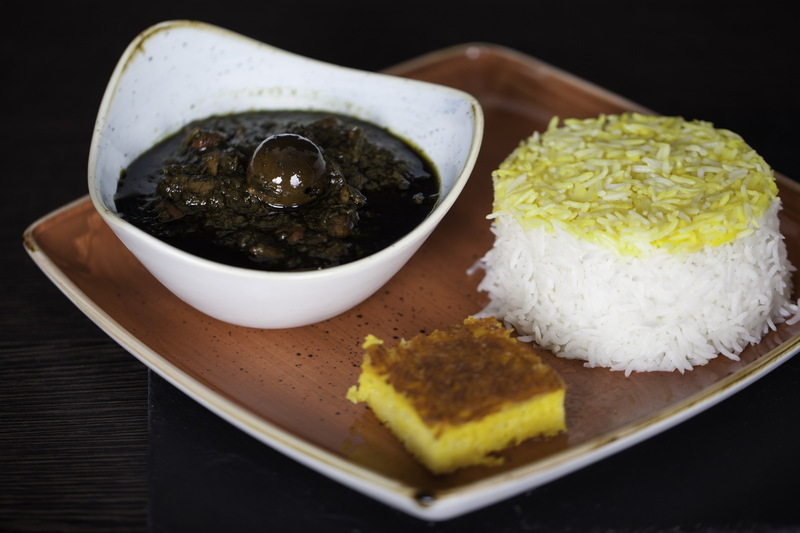 The origins of many of this restaurant’s dishes are shrouded in a long history spanning three-thousand-plus years, with Persian cuisine having a remarkable influence on the cooking in many regions, from ancient Rome and Greece to Mogul India, and the Ottoman Empire. 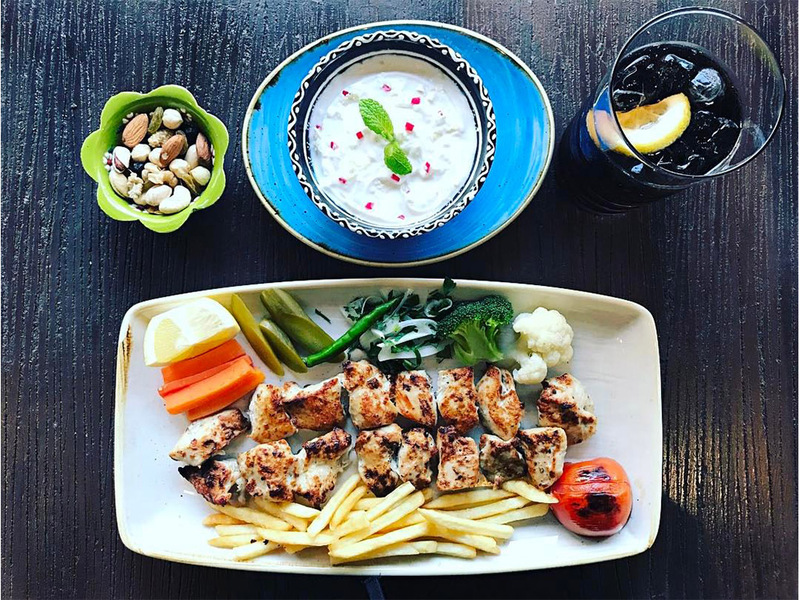 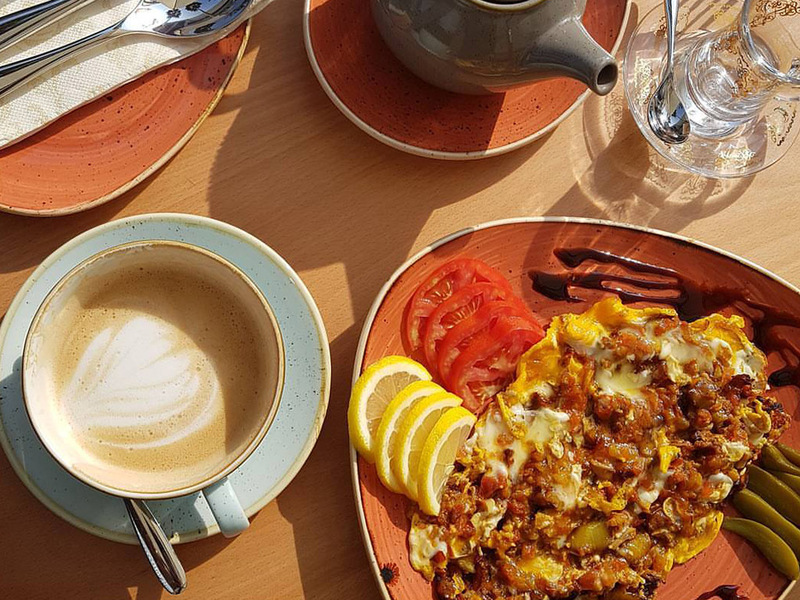 Equally, it has also been influenced over the centuries, so that today – despite its alluring individualistic and exotic air – the cuisine has a warm familiarity.